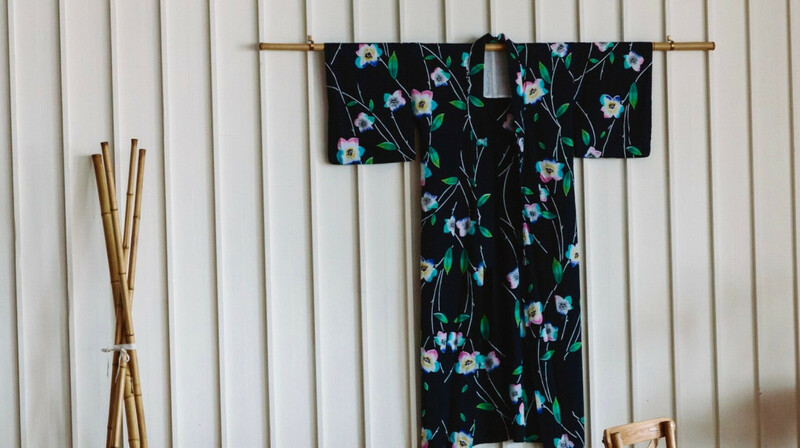 Enjoy some of the best Japanese food in Sydney alongside iconic views over Manly Beach at this relaxed restaurant and sake bar. 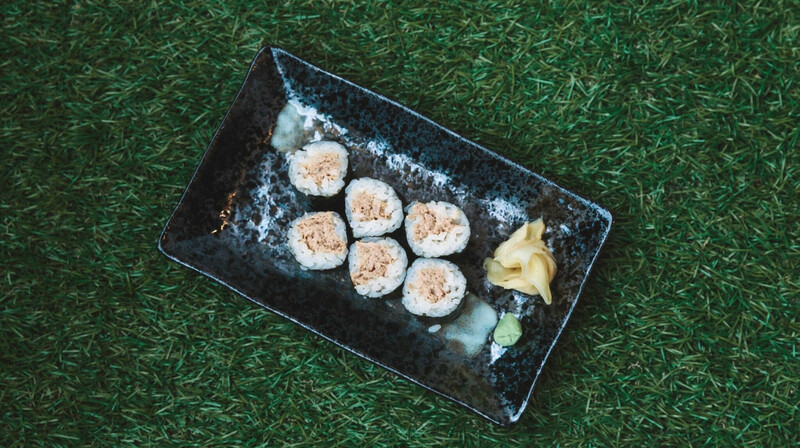 Minato is renowned for freshly made and beautifully-presented bites and great vibes. 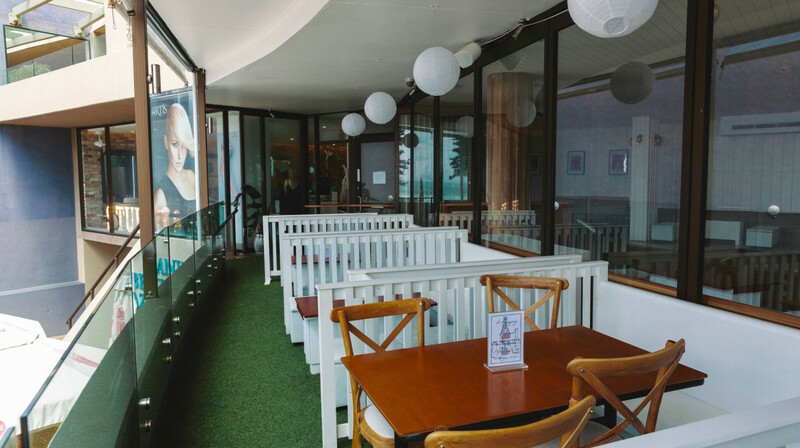 Beautifully designed with a mixture of tables, cabanas and an al fresco balcony, this restaurant is a stylish setting for a delicious dinner and sake or two. 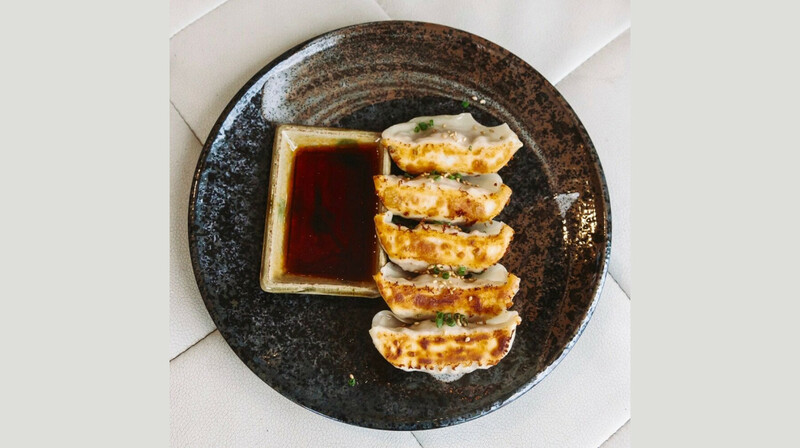 The open kitchen is overseen by the chef Jin, who is known for sourcing quality ingredients and demanding exacting standards from his talented team. 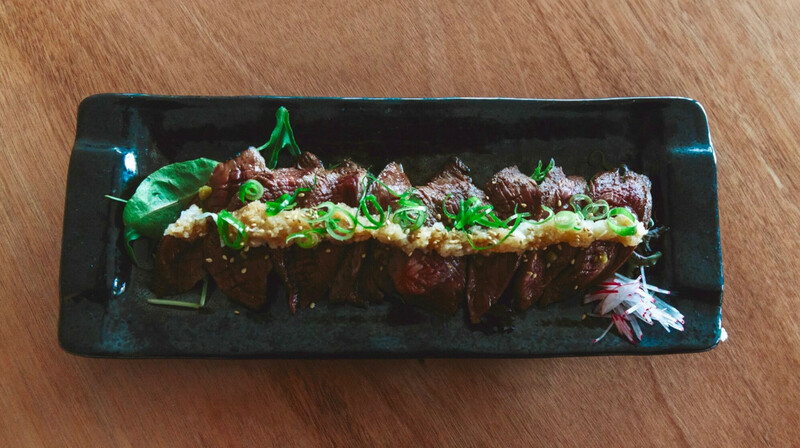 The menu includes a huge choice of sumptuous sushi and sashimi, small plates, wagyu steaks and crispy tempura, as well as a mouth-watering selection of sides. The soft shell crab futomaki is a must, as are octopus balls with sweet soy. 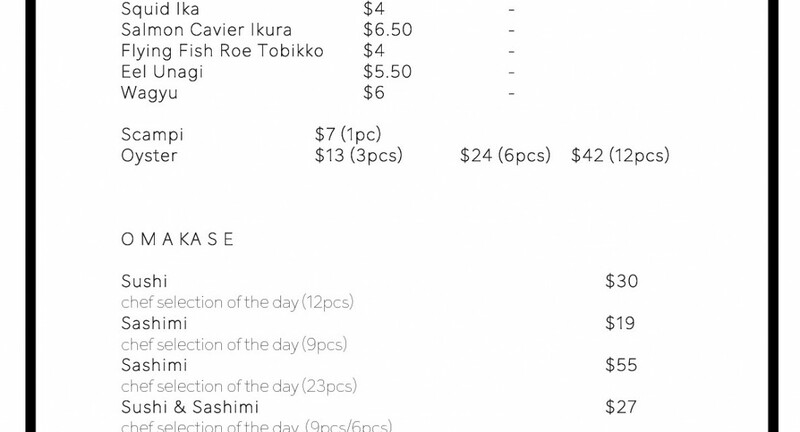 An experienced bar manager is on hand to advise on sake pairings for your meal and there are more than 12 to choose from. 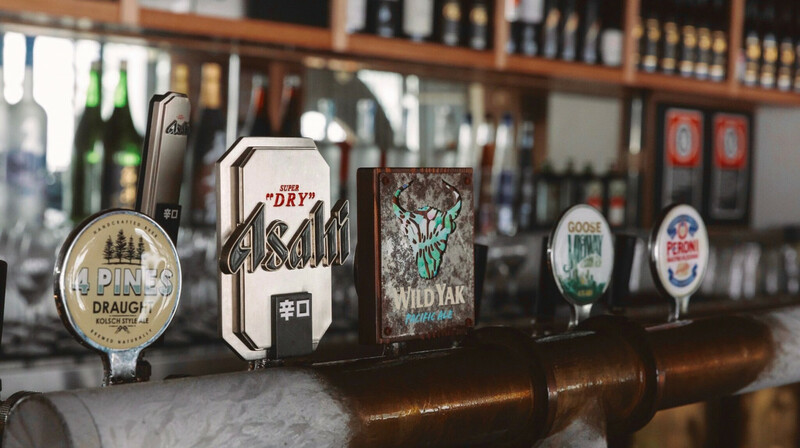 There is also a large selection of beers, both on tap and bottled, as well as fine wines and classic cocktails. 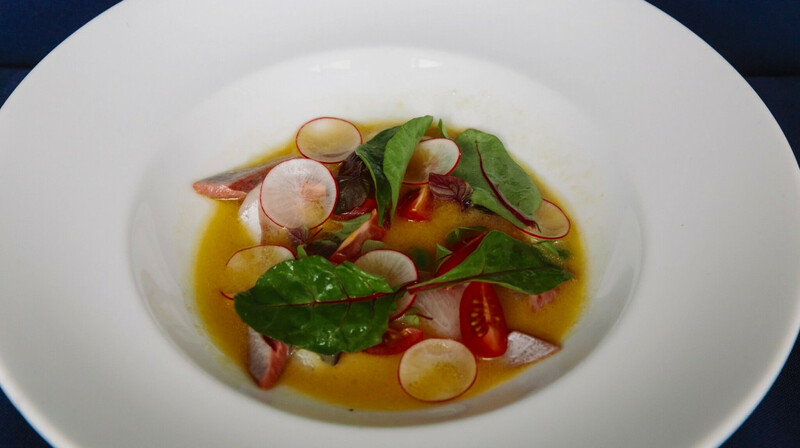 Although it’s brand new, Minato is already making waves in Sydney’s dining scene. Book it while you can. The food , service and view was amazing . 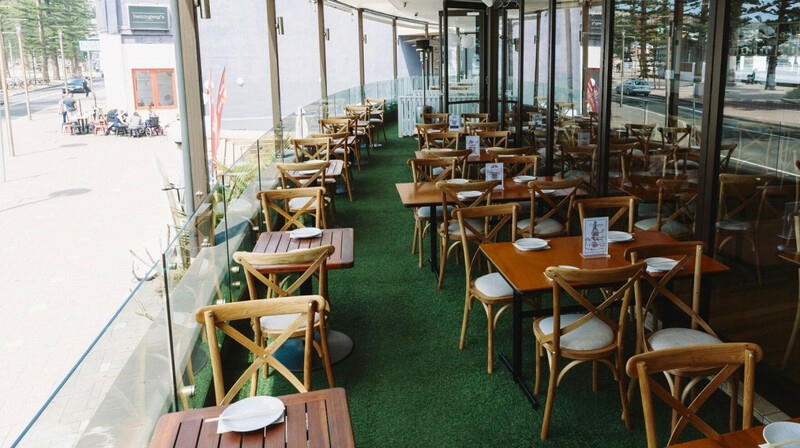 Manly locals support this restaurant as it’s fantastic food and BYO during the week ! Excellent choices on the menu. 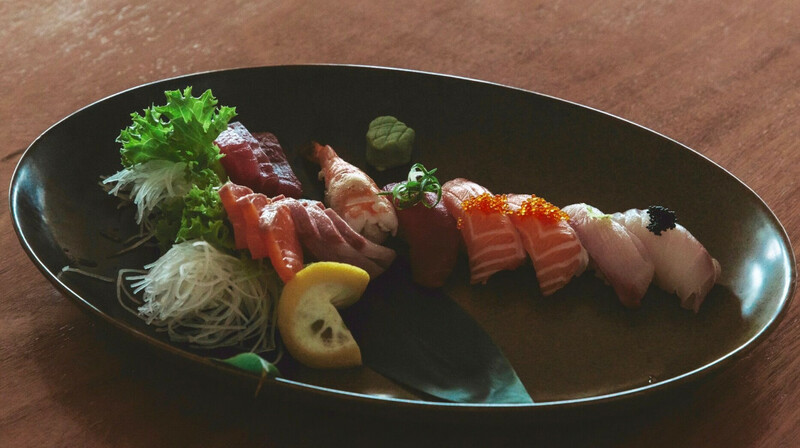 We had the chef's selection of sushi and it was freshly made, beautifully presented and absolutely delicious. Helpful wait staff and a great view over Manly beach were a bonus. The only constructive feedback we had was the music could have been a bit bit better, the music didn’t suit the great fitout and location. Good sushi, beautiful location and attentive wait staff! We so enjoyed visiting Minato in it's new incarnation. Firstly we were warmly welcomed by our waitress Beccy, and given a great table on the balcony with a moon rise view over Manly Beach. We ordered a fresh and delicious Sashimi plate, edamame, mixed tempura and beef tataki. Everything was well presented and delicious. It was also good to meet the owner. 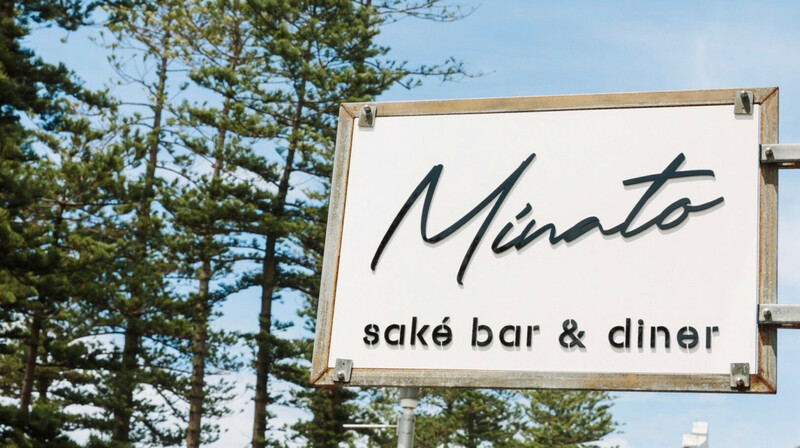 I highly recommend Minato for good Japanese food with one of the best views in Manly. We had a great time there:) friendly staff, tasty food makes us very satisfied. I like their fresh sashimi, and buta no kakuni (pork belly)! Great food, really good!!! The only thing i would mention is that the printed on white paper menus were dirty...could put more effort into it. Also the view is amazing however there is this ugly fake grass on the balcony and also i found a cork on the floor at my feet. I really think they should make an effort to make the restaurant look Japanese from the outside. There was one random kimino on the wall inside.Its about the overall experience, however i couldnt fault the food, so tasty. Great new Japanese restaurant in Manly, location and view is brilliant, food fantastic and very fresh! Seems to be supported by locals as it is upstairs so not alot of non locals would notice it, they need more presence downstairs on the footpath. Everything is awesome! Been here a few times and it’s consistently great. 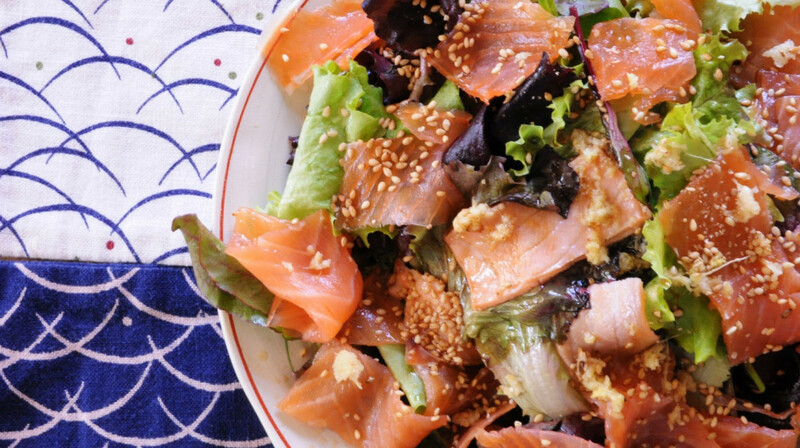 The Salmon main dish is superb. Customer service is also brilliant. Great food and top notch service! The garlic prawn entree was especially delicious. Can’t wait to come back and spread the word. Really nice venue, great views, friendly fast service and delicious food! Delicious Japanese in a beautiful location with friendly and attentive staff. Exceptional service, fresh yummy food, amazing views. Loved the sake flight and kingfish carpaccio was amazing. The sushi/sashimi platter was very fresh, quality though I thought overall was good but not exceptional. I hope that this restaurant does well because they're in an expensive part of Manly and the food and service are good. We enjoyed our lunch and will probably come back. Great food and lovely service, would definitely go back. We enjoyed our evening at Minato. Its got a great balcony and fantastic views. Prices were very reasonable for Manly. One of the few seaside restaurants in Sydney. Food was authentic and really good. Loving this place to the fullest. Excellent food, sashimi and sushi was superb and beautiful service. Lovely view and will definitely come back! Minato is a hidden gem. The staff we’re exceptionally welcoming on arrival and the food was divine. 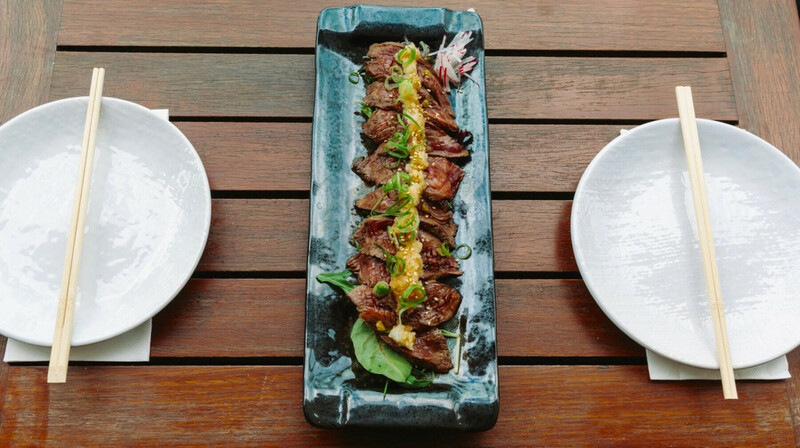 The beef tataki was my favourite. For manly, Parking is easy in the parking station one block behind. We will definitely be heading back there. Great experience. The food was wonderful, the service is great and and the location is superb. Will definitely be visiting again. This was our First Table experience, we were very impressed. The food was amazing will definitely return. Great food with one of the best views in Manly! Also enjoyed beers with happy hour and like the Sake Soda & Lime! We enjoyed a lovely Friday evening on the Minato verandah. The food was delicious and was served quickly. The menu had the basics plus some interesting additions. Non-alcoholic beverages were limited to the usual sodas and juices but the staff improvised well with the suggestions of our under age guests. We’ll definitely visit again. The location is spectacular with uninterrupted views from the balcony seating. Food was delicious, interesting and fresh. Some of the best Sashimi I have enjoyed outside of Japan. 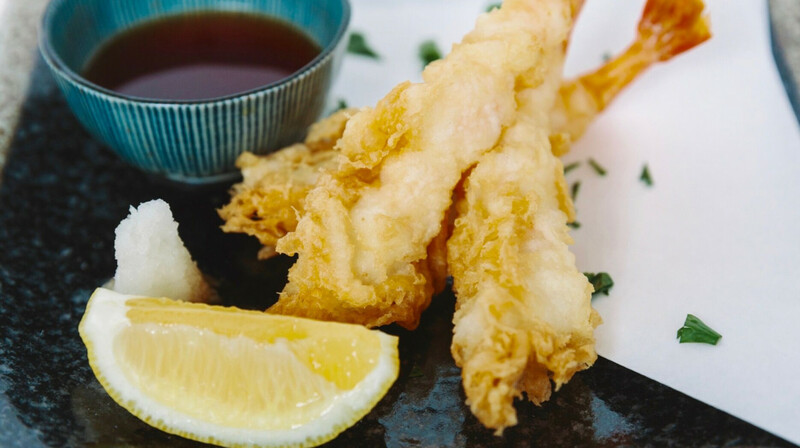 One of the finest Japanese restaurant experiences on the Northern Beaches. Certainly the best in Manly. Food is fresh, traditional and creative. I had kingfish Sashimi, prawns and vegies. Cooked and presented beautifully. Son had Wagyu beef cooked to perfection. Staff polite and friendly. These guys are new but well worth the visit.